Controversy surrounding Formula E’s unique FanBoost feature has been an ongoing theme this season. 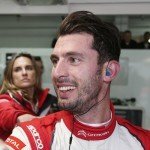 e-racing.net evaluates the options Formula E has with regards to FanBoost in season 3. Now, with fresh accusations of “bots” and the possibility of votes being bought, we assess the possibilities Formula E has to play with for next season’s FanBoost. It’s not a popular option, but Formula E could chose to keep the FanBoost system as it is. 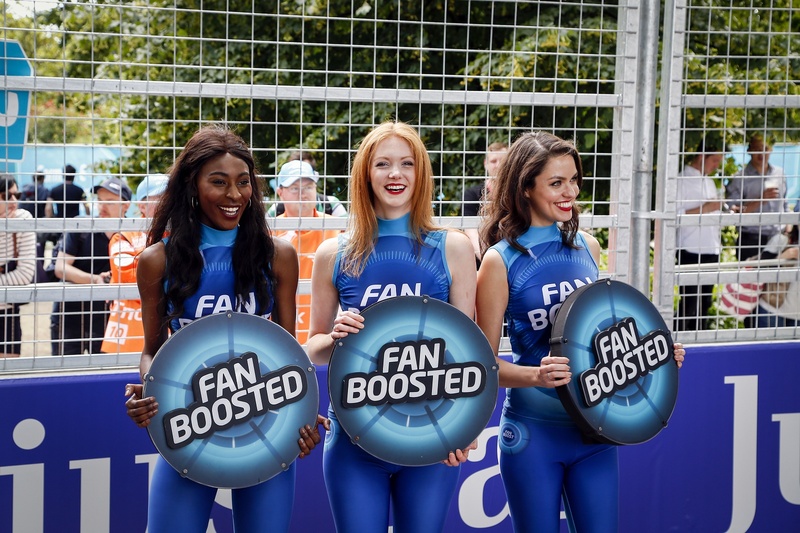 It’s a system that fans understand and are used to, and gives those without access to social media a chance to vote for their FanBoost favourite. If it were to remain the same, there would be some unhappy fans – and drivers. The system was shown to have flaws and the lack of transparency has been loudly criticised all season. FanBoost is supposed to engage fans and is essentially a publicity tool. With the conspiracy surrounding it this year, that’s been lost and any publicity has not been positive. It’s definitely Lucas di Grassi’s favourite option – to scrap the website and app voting and have voting only take place on social media. 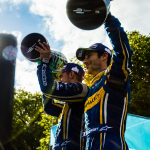 The main aim of the feature is to engage fans and, as di Grassi rightly pointed out in London, this engagement takes place on social media, so it makes sense to keep the Twitter and Instagram votes. It would keep the feature open and allows for the transparency fans and drivers have been asking for this season. It does have a down side. If voting is limited to social media, that excludes those without access to Twitter and the likes, as well as those who prefer to keep their accounts private. In China, for example, there is no access to Twitter, and limiting voting to social media would exclude a huge portion of Formula E’s fan base. The series can, of course, get around that by including sites like Tencent QQ, QZone, or Sina Weibo. One of the problems highlighted this year has been that clearly made up email addresses can be used to cast votes, which could be solved by a system where you log in to cast your vote. If you were to log in with an email address that you’d already verified with a code – the same as when you sign up for social media accounts – some of the criticisms would have been tackled, and nobody would be excluded, unlike social media only votes. This doesn’t tackle one of the biggest problems, though: transparency. It’s likely we still wouldn’t easily have free access to website votes, which would leave the system open to criticism without the transparency that people asked for round after round this season. It would be a sad move, but the possibility that FanBoost could be scrapped entirely is still there. The feature is really a publicity tool and all the controversy has just put FanBoost – and Formula E – in a bad light. Ever since the beginning, it’s been criticised from the wider sporting world and – whilst it engages fans – it’s turned some potential fans away. Getting rid of it altogether could be the simple answer. The downside to this option is that we would lose out on the unique feature that encourages teams to engage fans. One of the best things about Formula E is how close fans feel to the teams and, without this FanBoost motivation, will that continue? What will happen with FanBoost next season all depends on what Formula E prioritises. There are pros and cons to every option, including sticking with the format that’s been heavily criticised this season. Though fans and drivers would be unhappy if the transparency of the system isn’t improved, it’s important to remember that the FanBoost gimmick is simply that: a gimmick. Season two saw the tool’s use in the race minimised and, as was pointed out in London, a bad driver won’t get very far on FanBoost alone. Changing the system would really only have any influence on the publicity surrounding the FanBoost and Formula E, and not on the racing itself.